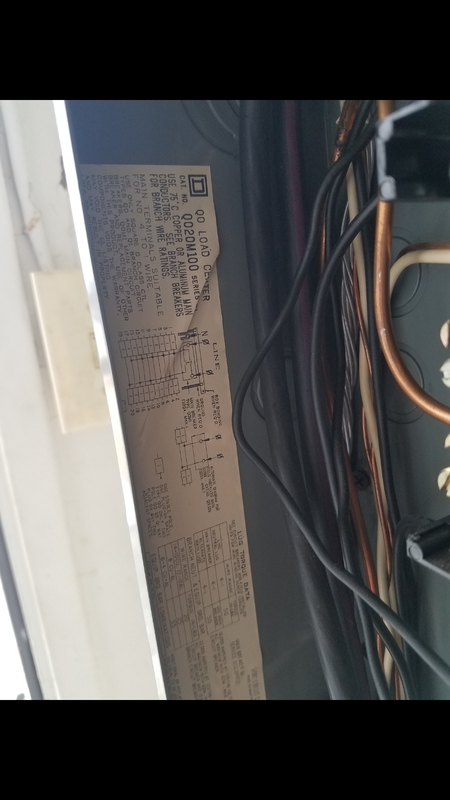 Should the neutral and ground bars in my panel be bonded? This is an older homes main panel. Question: I believe neutrals and grounds can not be on the same lug but can they be on the same bar? In addition, should i add a bonding screw on the top right? Thanks!! 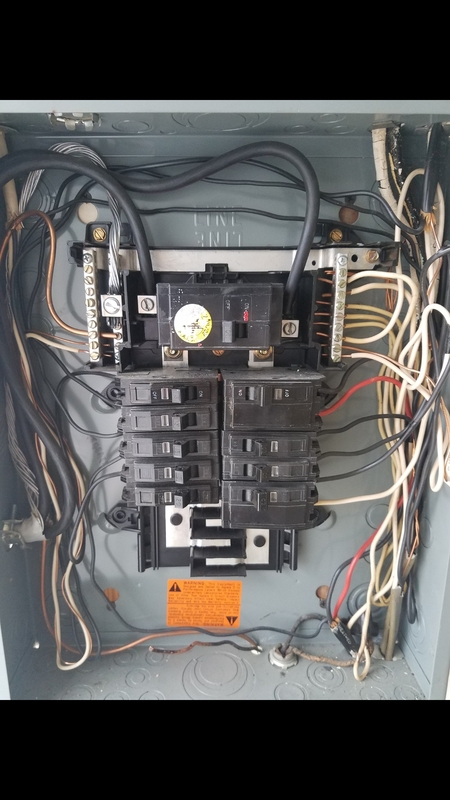 The reason why you see neutrals and grounds commingled here is because when wiring a main panel, many electricians who wire mostly main panels (vs. wiring subpanels for the most part) find it quicker and simpler to simply slobber all the neutral and ground wires onto whatever bonded bar is handy. They can get away with this because your main panel is the one and only point in your system where neutral and ground are allowed to meet -- they must be kept separate everywhere else. So, you can simply sort out any spots where neutral and ground have been landed on the same hole, and call it good. As to that ground screw? As to the apparently-missing ground screw -- I'd try a Square-D 4028345850K since this appears to be a 100/125A loadcenter. 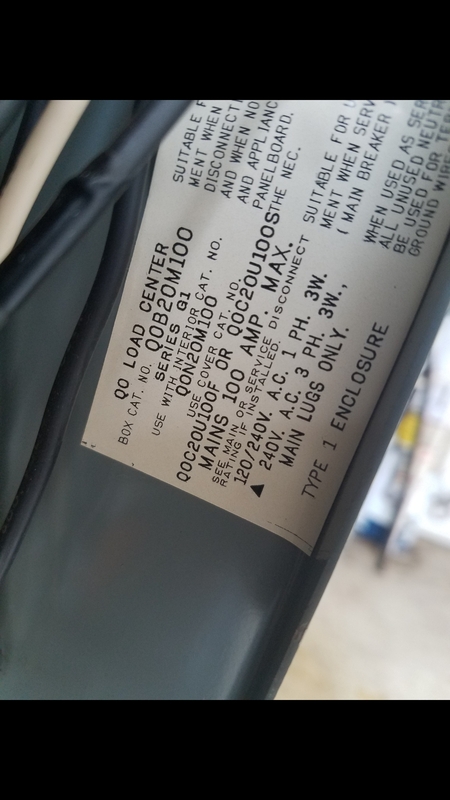 If it doesn't fit into the empty hole on the top right, post back with clear photos of the label on the inside left of the loadcenter cabinet. Can I terminate a ground wire to the neutral bus if the ground bus is full? How can I isolate grounded (neutral) conductors in a panel? 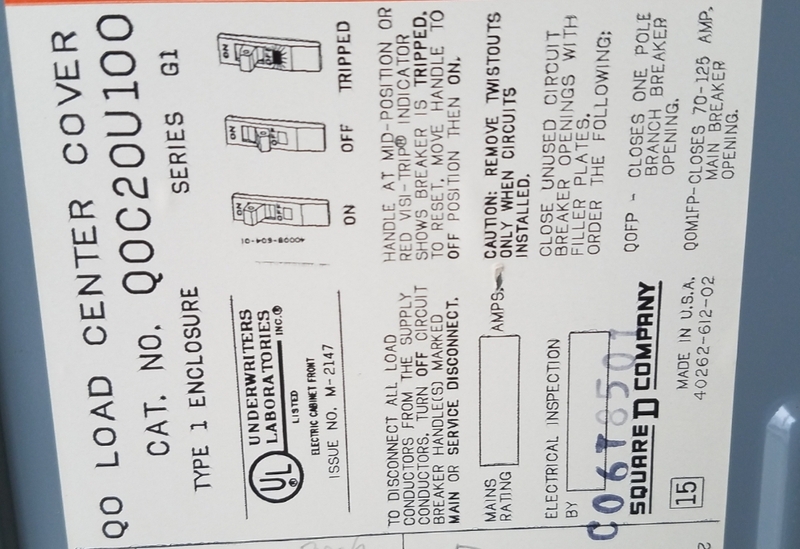 US-Michigan Can I use two ground terminal bars in a sub panel?